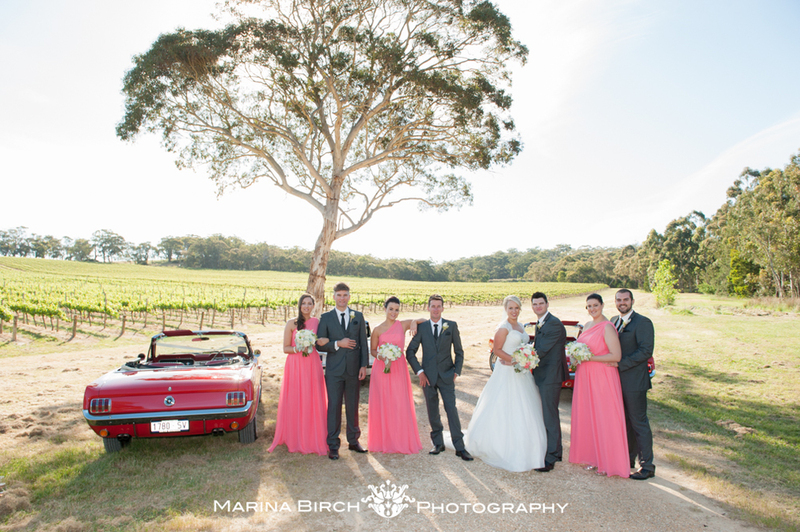 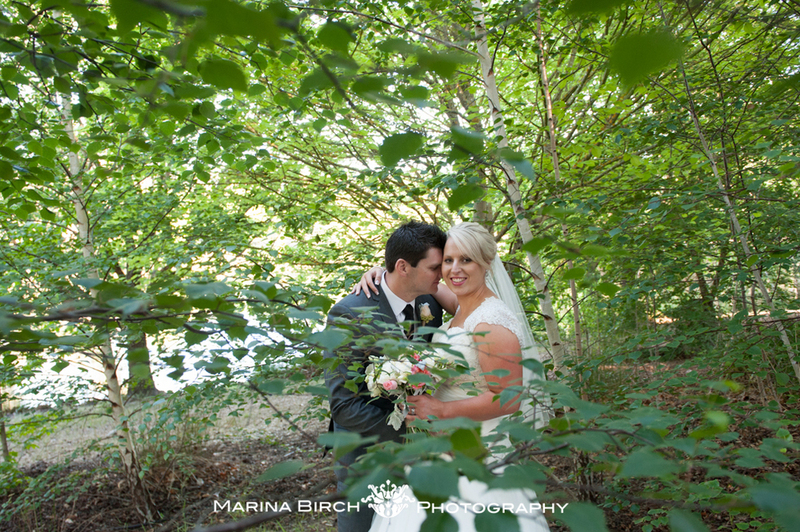 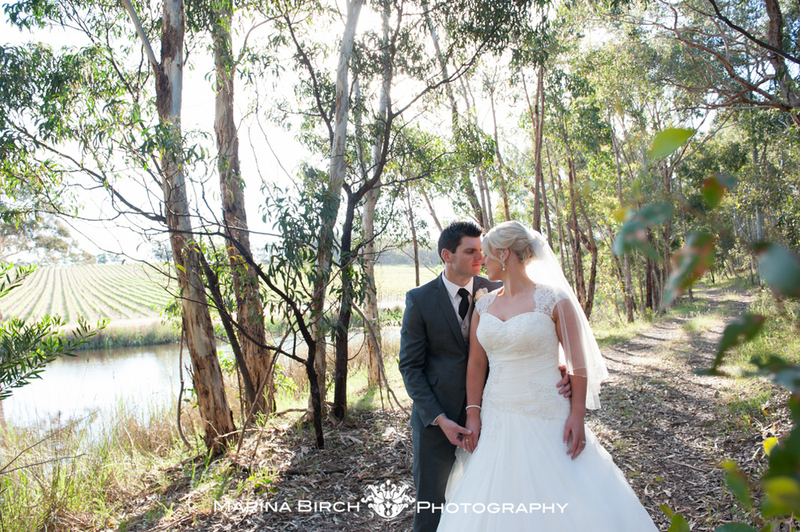 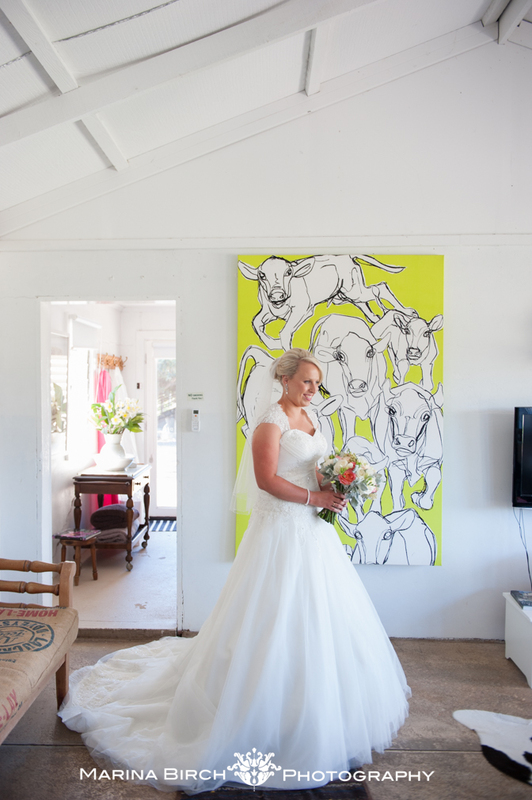 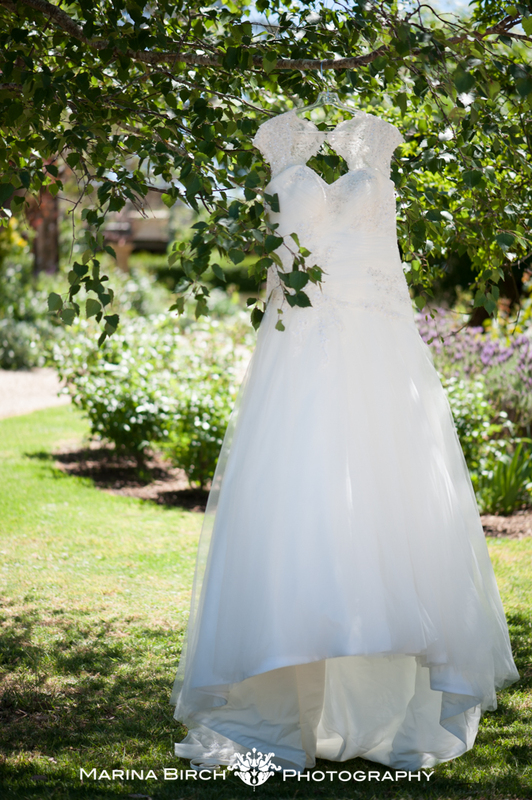 I am so fortunate to have lovely clients who choose the most spectacular locations for their weddings. 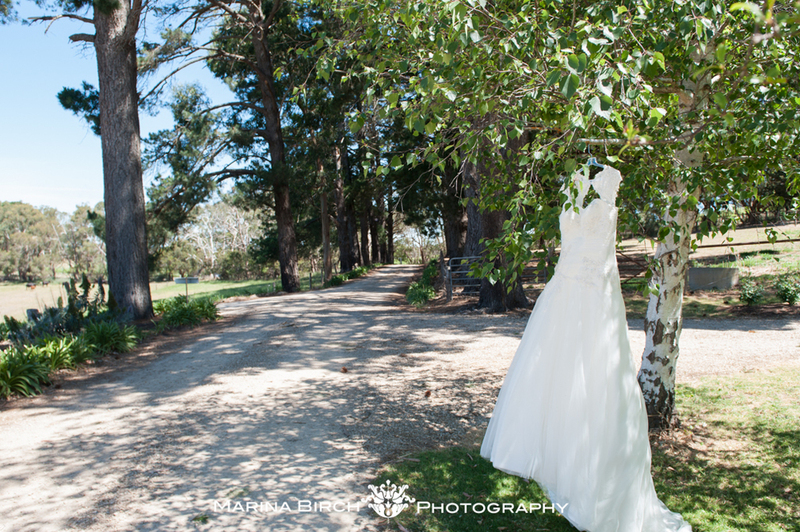 Ashlea and Jarryd were married this past weekend at K1 winery, the day was superb, the location was amazing, and everyone had such an great time celebrating with the bride and groom. 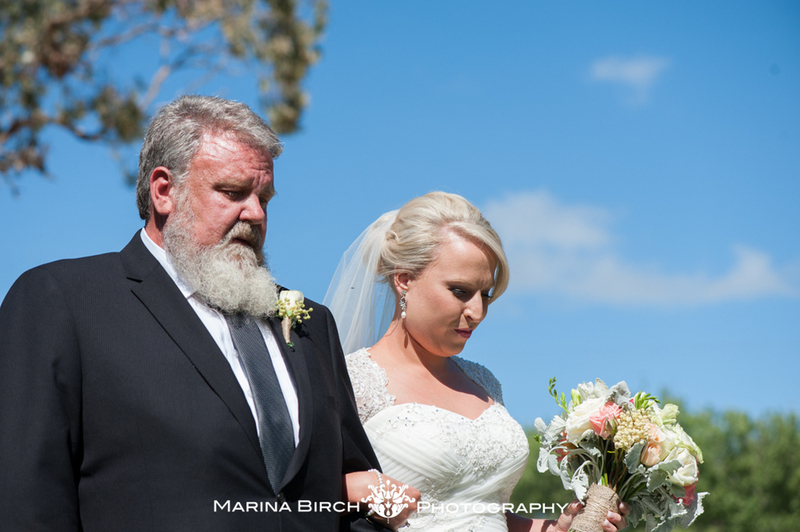 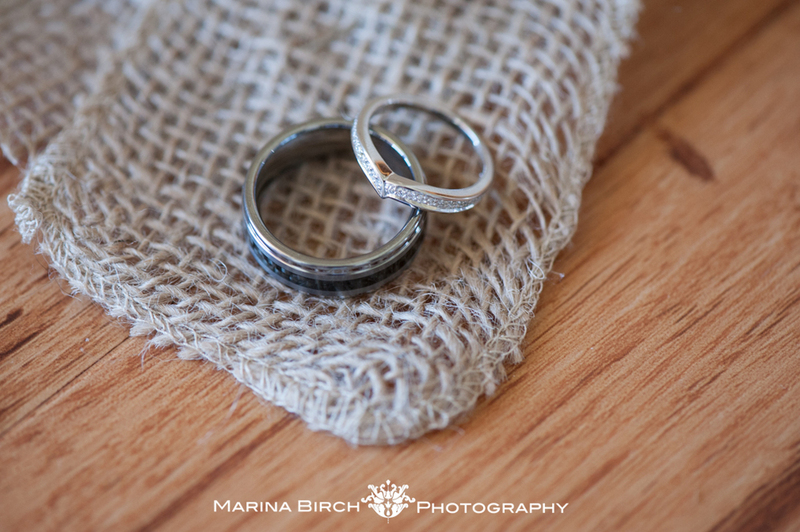 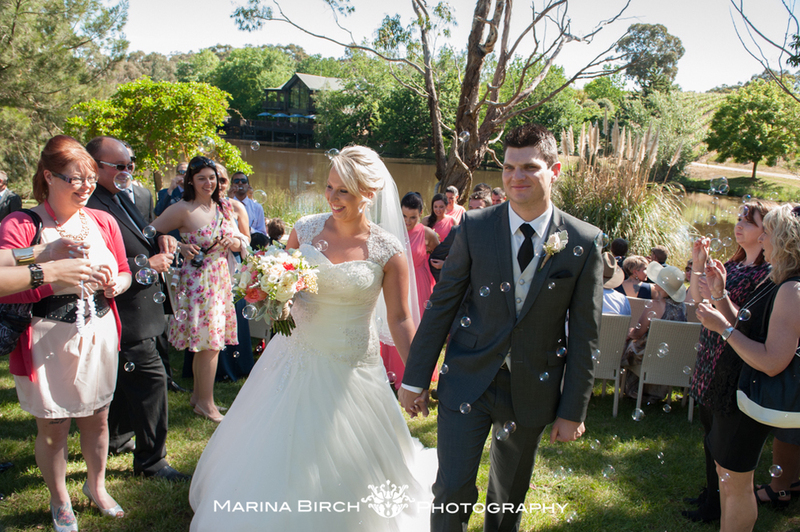 Congratulations Jarryd and Ashlea on your wedding and thank you for having me as your photographer.